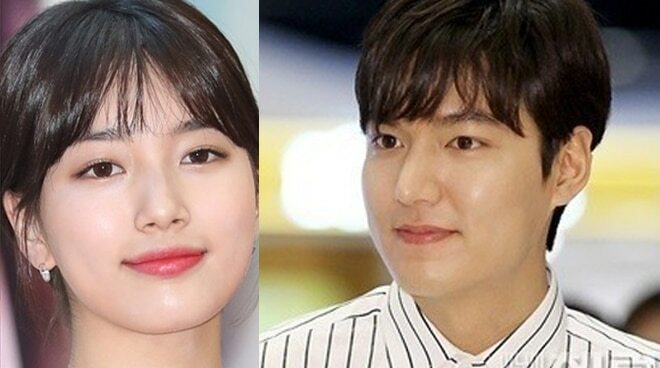 According to a report by Korean media outlet Ilgan Sports, an insider claimed that Lee Min Ho and Miss A's Suzy have called their two-year relationship quits. Both agencies of the couple, MYM Entertainment and JYP Entertainment, released separate statements via Herald Pop saying they are yet to look into things and confirm whether or not the two have indeed broken up. Lee Min Ho, who has been serving in the military since May, is most famously known for his portrayals in Boys Over Flowers, The Heirs, and Legend of the Blue Sea. Meanwhile, Suzy is part of the girl group Miss A and is also known for her role as Nam Hong Ju in the Korean series While You Were Sleeping.